“With Windows 10 in more than 270 million active devices, we want to celebrate with our fans the release of Windows 10 Anniversary Update”. 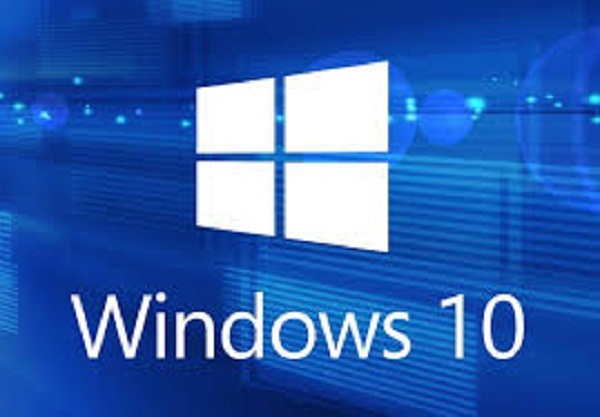 This has been the announcement by Terry Myerson, who is the Executive Vice President of Windows and devices, in the city San Francisco at the annual conference for developers Microsoft Build, in which the company has disclosed the public many of its new intelligent services. On the first day of Build, Microsoft has shared with the public its new service, which say will be the next chapter in his vision of a more personal computing era, with a new update called Windows 10 Anniversary Update, which will offer innovations Windows Ink, Cortana, Windows Hello and not forgetting the games. The innovative and powerful Windows Ink is a completely new and unique experience that brings us Microsoft, which puts the power of Windows on the tip of a stylus next generation. Windows Ink you can write on a device like that is made on ordinary paper, can create notes as “post-its”, drawing on a white board and absolutely sharing any thought of a 100% digitally. “This important upgrade will allow you to interact with your Windows 10 devices as naturally as you interact with the world around you, whether through a pencil, through gestures or voice,” said Myerson attendees the presentation. “We are making all our efforts to make Windows the most productive development environment for all developers, with innovative features in Windows Universal Platform and a set of new tools to bring ‘apps’ to Windows 10 from any platform”, best known as Virtual Assistant Support. New features of the personal assistant Cortana, enable receive communications proactively throughout the day talking to the wizard, although the device is locked, without having to log on. Besides this, the new features of Windows Hello extend security to multiple terminals Windows 10 and Microsoft Edge, so the users or devices may access the web pages and enterprise security levels high standard. The operating system Microsoft launched last year was designed with the aim of offering much more personal computing experiences that prove more natural for users through various devices (desktop or mobile). Thus it was born the idea of incorporating or rather creates Cortana and Windows Hello.